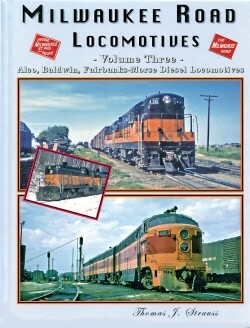 By John F. Strauss, Jr. 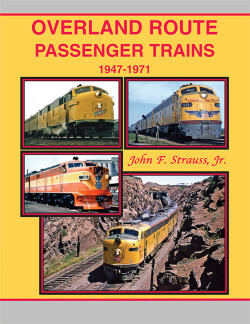 Following his first two outstanding Milwaukee Road passenger train titles, noted author, John F. Strauss, Jr., presents his third book. 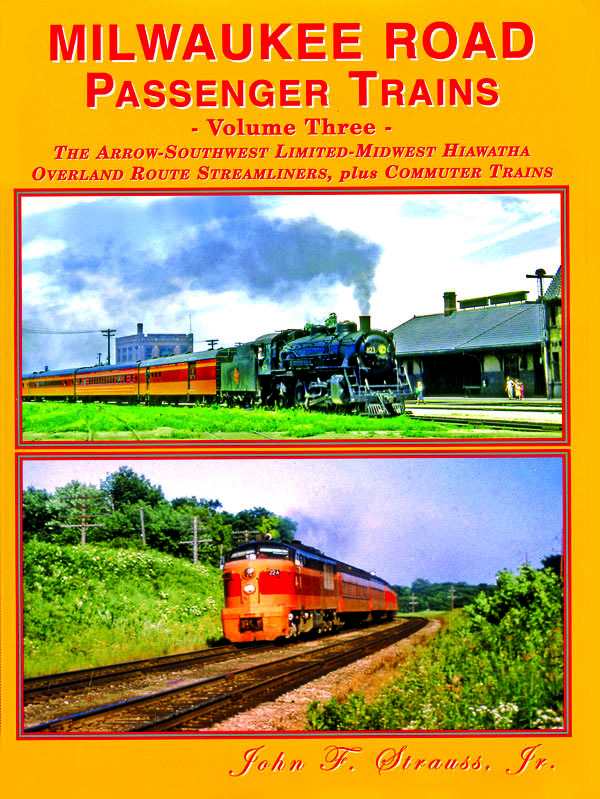 This title features The Arrow, Southwest Limited, Midwest Hiawatha, Overland Route Streamliners, plus Milwaukee Road and Metra Commuter operations Featured are actual passenger train consists, passenger terminal arrival-departure schedules and much more. Each photo is very comprehensively captioned.